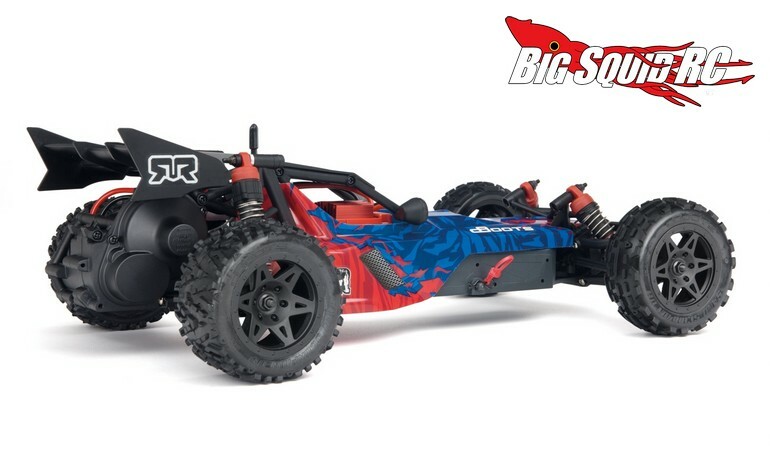 ARRMA Updates Their 1/10th Brushed Line-up « Big Squid RC – RC Car and Truck News, Reviews, Videos, and More! 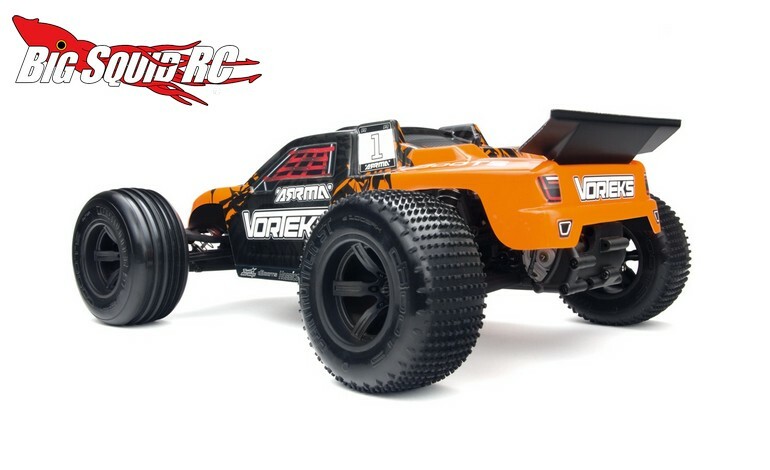 ARRMA has become one of the best and most popular bash companies on the planet. 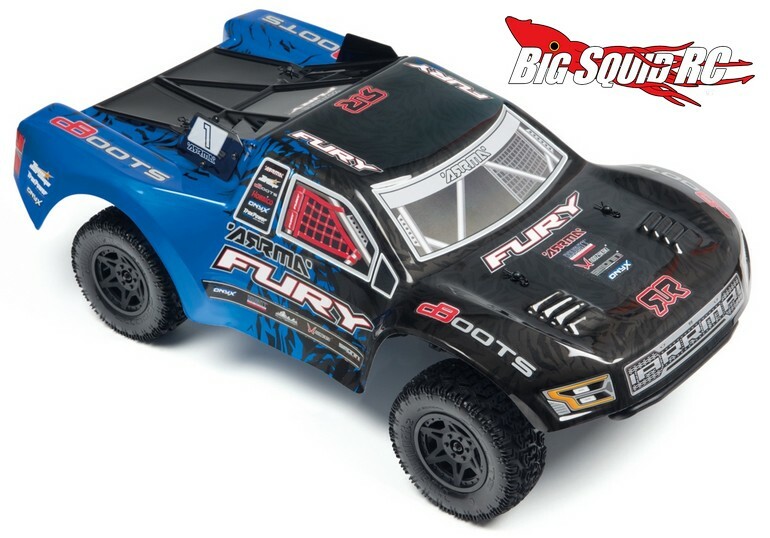 We see lots of their brushed series of 1/10th scalers at every bash we go to, for 2016 ARRMA has made a few small changes to make them better than ever. As you can see by the pictures, the Mega Series brushed Fury, Raider, Granite, and Vorteks have received some new livery for 2016. To go along with the new look is a new radio system. 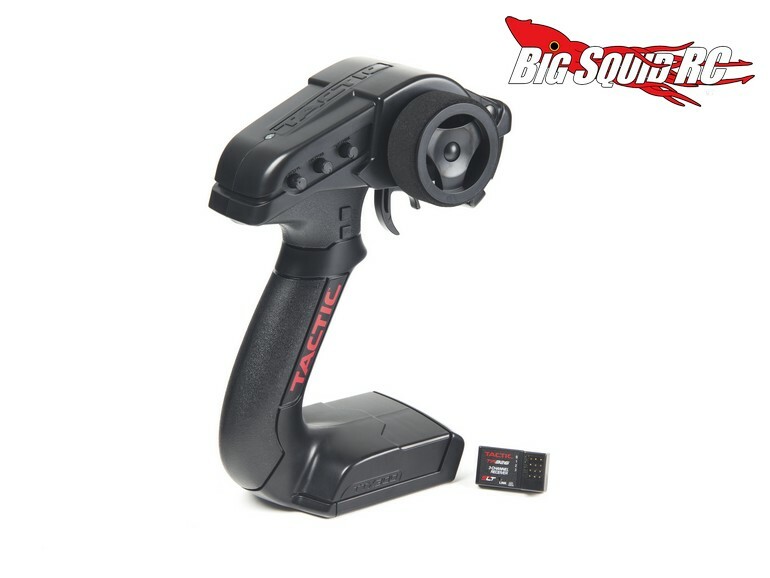 All four units will now comes with the Tactic TTX300, a unit that is well known for reliability, ease of use, and rock solid performance with no glitching. Pricing on the new versions remains roughly the same, ranging from $159 for the Raider up to $189 for the Fury. 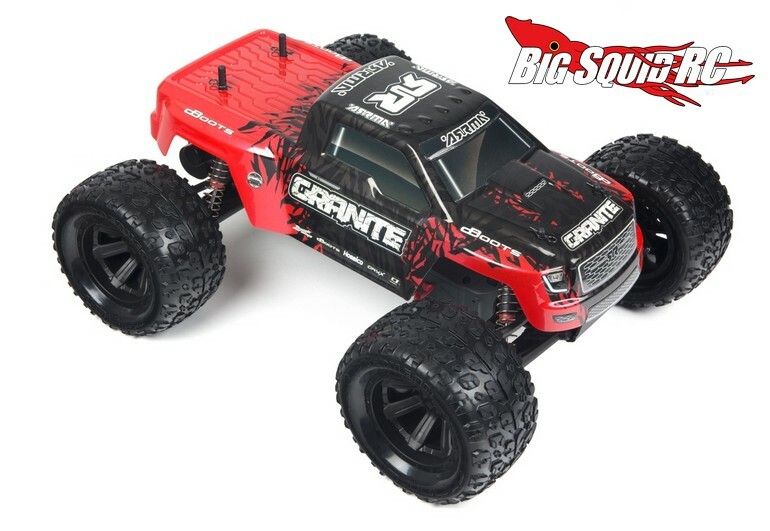 Hit up This Link to read more ARRMA news on BigSquidRC.